Home/Uncategorized/Andrew Riley in the Local Press…..Again! BRITAIN’S favourite dish – fish and chips – will soon be back on the menu in the Cotswold village of Broadway. 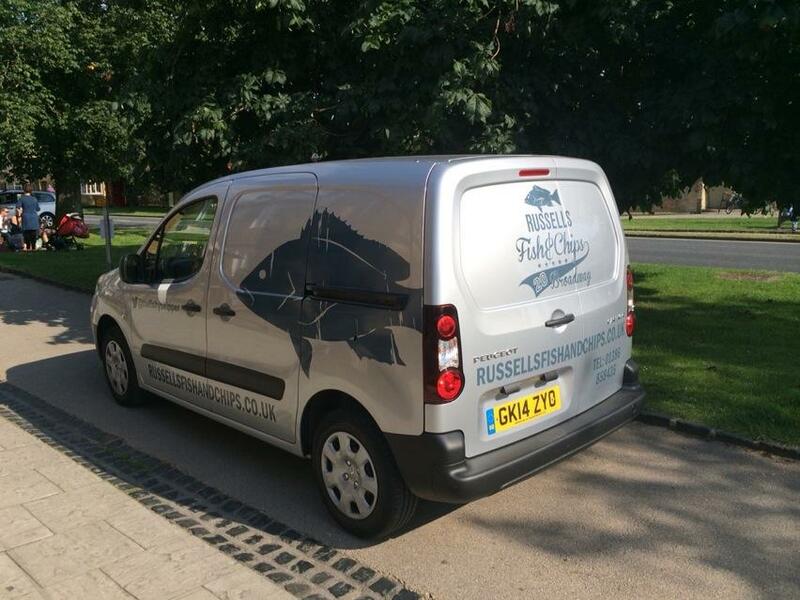 There hasn’t been a chippy in the village for 40 years but this will all change next week when Russell’s Fish and Chips opens it doors. The shop, which opens on Thursday, November 8, will serve eat-in or takeaway meals including traditional chip shop food alongside weekly specials. 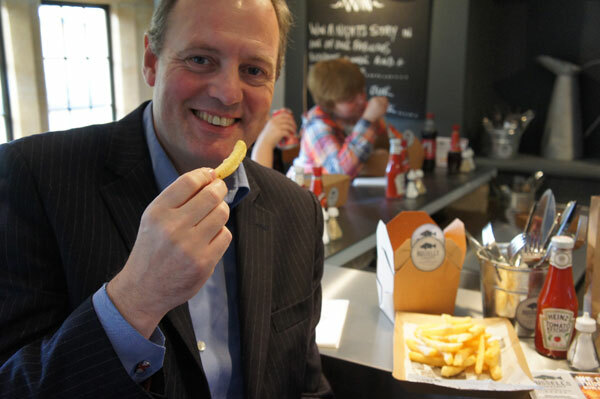 Andrew Riley, who owns the new gourmet fish and chip shop, grew up in Broadway and enjoyed trips to the local chippy as a child. 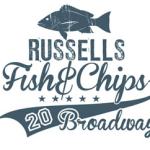 He said he had waited a long time to bring the traditional fare back to the village: “Everyone loves fish and chips and I’m really happy to be bringing it back to Broadway after all this time,” he said. The shop on Broadway High Street will be open between noon and 2.30pm and again from 5pm until 8.30pm on Tuesdays to Saturday.